Make your celebration extra special by adding additional units. Not only will your guests be even more entertained, but you will save time and money. 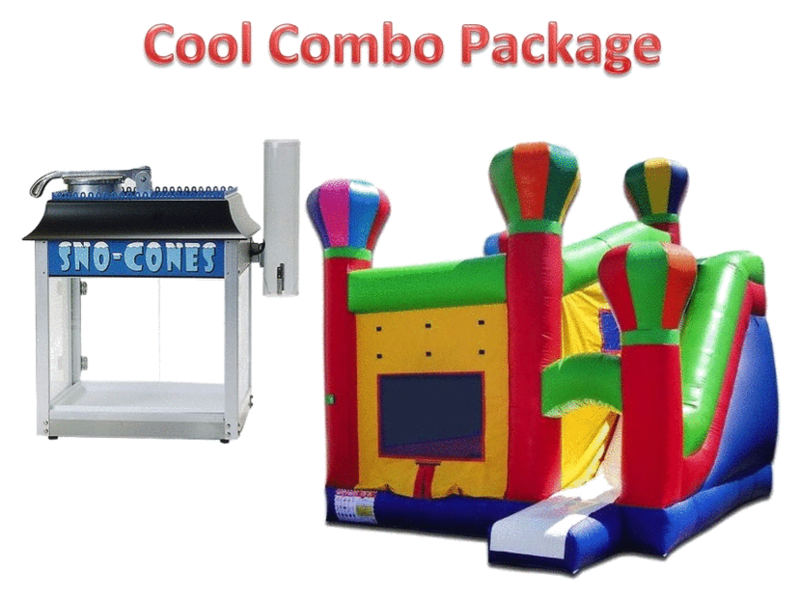 Whether you have your eye on a classic bounce house or combo units, we have the right package for you. Don't see exactly what you want? Give us a Call and we will be glad to help you. 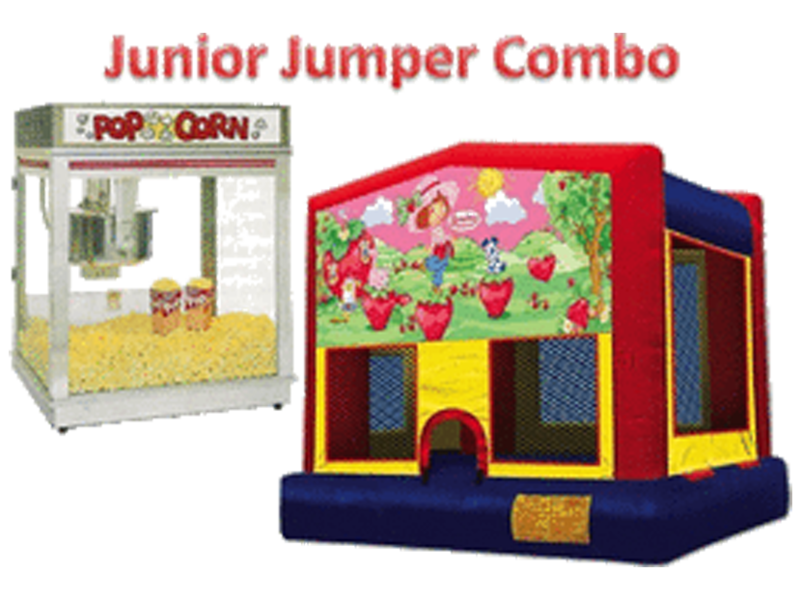 Choose a Bounce House of your choice and any Concession. (Includes supplies for 25 servings of concession item). Choose any Combo Unit and Concession item of your choice. (Includes supplies for 25 concession items). 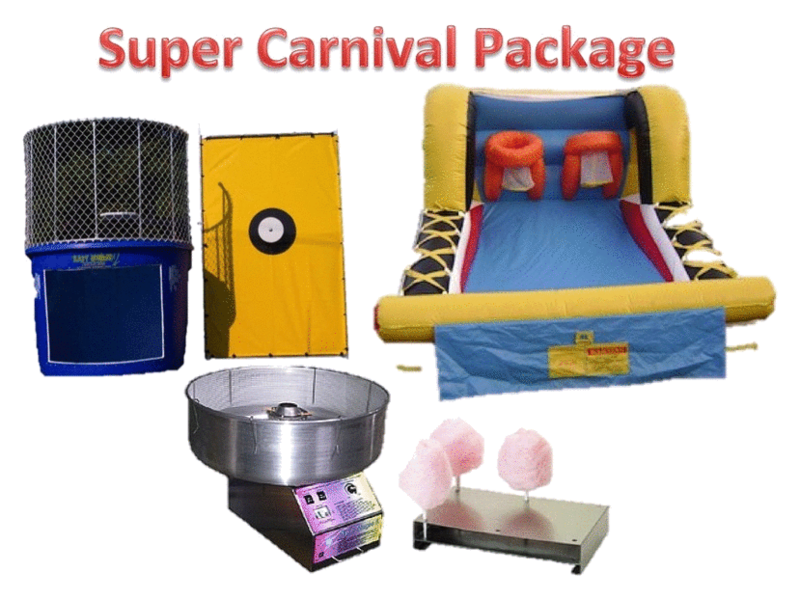 Basketball game, dunk tank, and one Concession of your choice. (Supplies for concession sold separately). What an AWESOME deal! 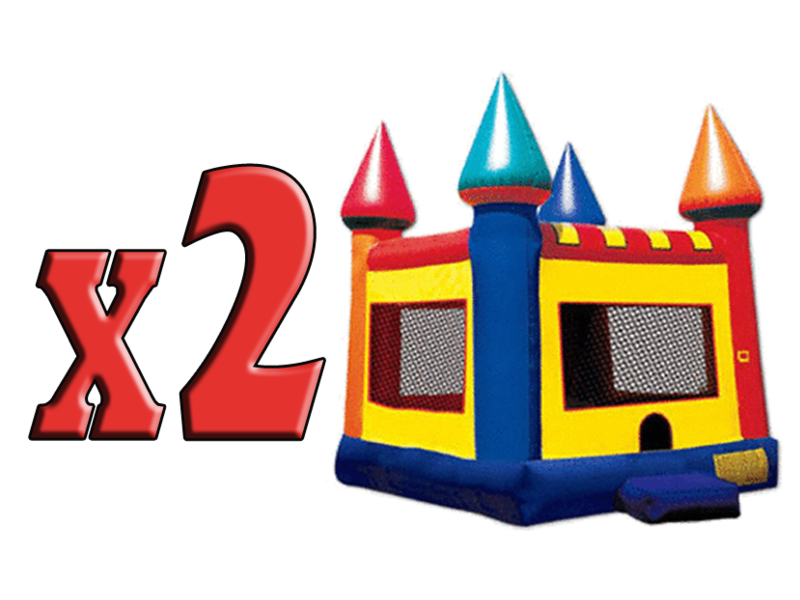 2 Bounce Houses for one price (+tax). Use them together or 1 bounce house @ 2 different events. *Excludes months of May & October.